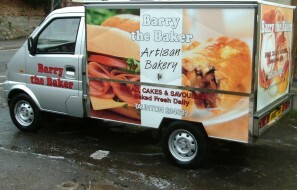 Fresh delicious breakfasts, lunches, cakes and snacks delivered to your work place. 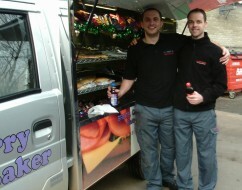 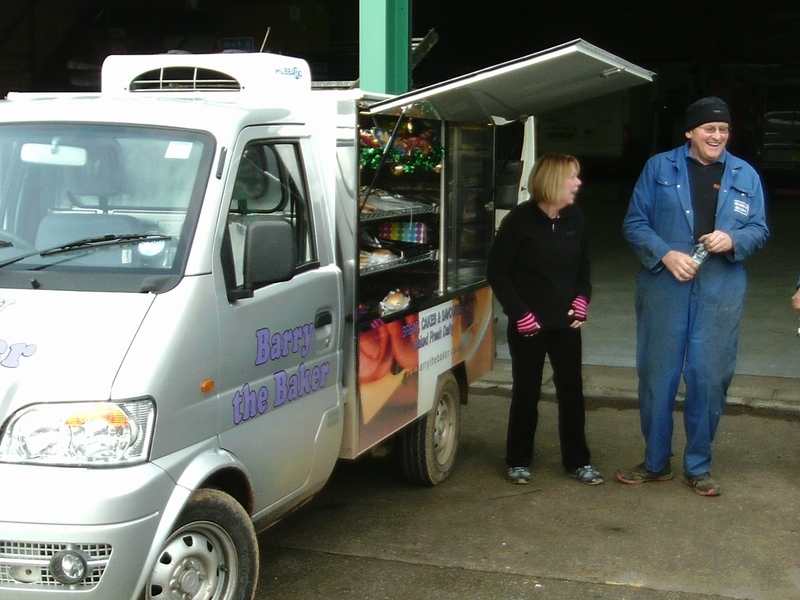 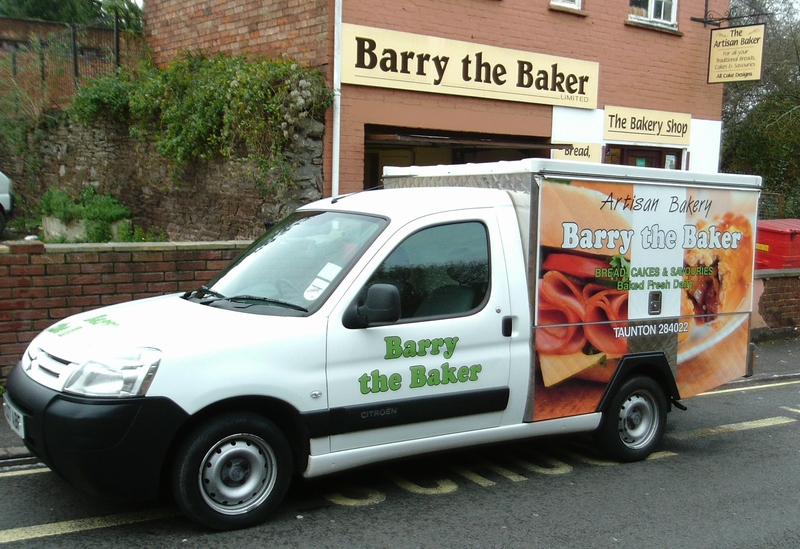 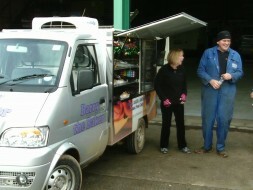 We have 5 sandwich delivery rounds visiting different areas in Taunton, Wellington and Bridgwater. 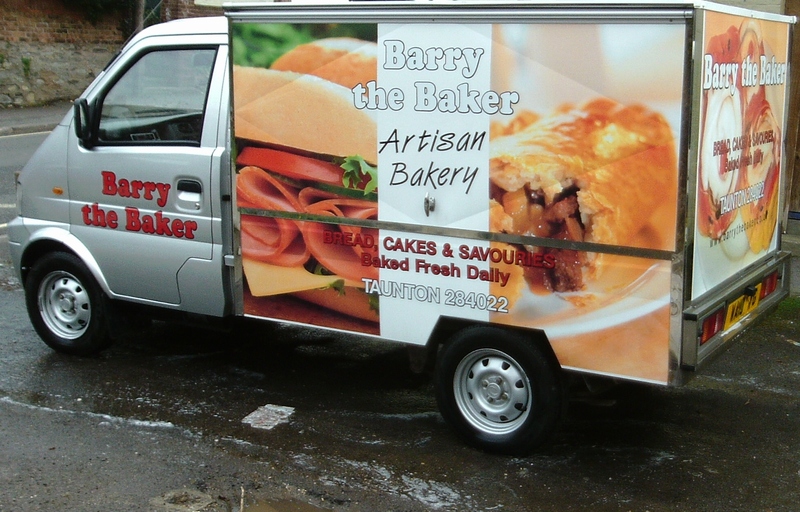 The goods are baked fresh daily by our experienced bakers. 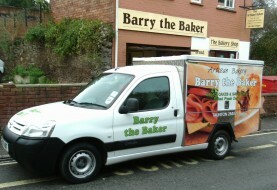 Please telephone if you would like to enquire about us calling to your place of work. 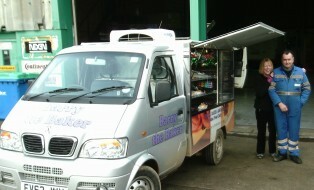 Orders can be taken by telephone the previous day or you can order from the drivers. 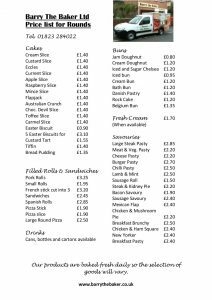 Otherwise choose from our large range of hot and cold food available.